Do you want that healthy, glowing look for your skin? 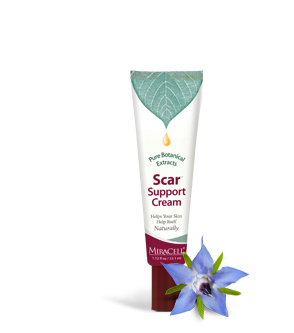 Serious Skin Support Cream contains powerful plant-based moisturizers. Consequently, it helps even the toughest skin types and conditions. Furthermore, when you use it on all skin problems, it works with your skin to give you that healthy, glowing look. We carefully select plant-based ingredients that fill a specific role in nurturing your skin. 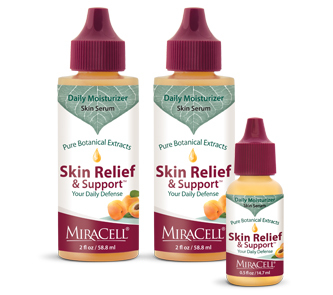 You will see results even when you use it on persistent sore, rough, red, irritated rashes and patches of itching and flaking skin. ! Use it wherever you have serious skin conditions. 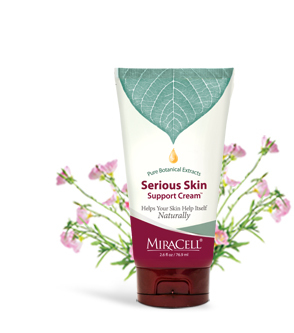 Serious Skin Support Cream contains high quality plant extracts for maximum impact and no fillers. Everything in Serious Skin Support has a specific purpose that supports your skin. This means that you only need a light coat to get results. Use small amounts at frequent intervals to get the best results. Different skin types and skin locations will absorb at different rates. While there is still product on your skin, it is generally not necessary to apply more. Watch your skin, when the product is fully absorbed, it’s ready for more. While 2-3 times per day is generally sufficient, you may use it as often as necessary. 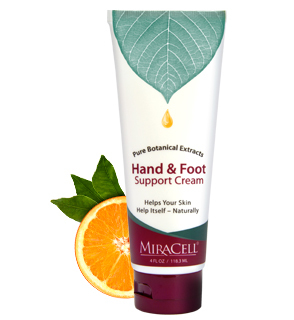 Directions: For best results, use Skin Relief & Support first, then apply a modest amount of Serious Skin Support Cream. While 2-3 times per day is usually enough, you may apply it as often as needed. Use each evening to support your skin, which renews itself while you sleep. Safe For All Ages. External Use Only. 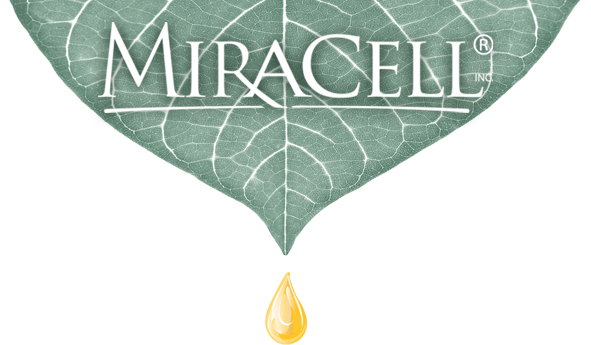 Water (Aqua), Squalane, Simmondsia Chinensis (Organic Jojoba) Seed Oil, Cetearyl Alcohol, Cetearyl Glucoside, Tocopheryl Acetate (Vitamin E Acetate), Camellia Kissi (Sasanqua) Seed Oil, Sodium PCA, Oenothera Biennis (Evening Primrose) Oil, Aloe Barbadensis (Aloe Vera) Leaf Juice, Vitis Vinifera (Grape) Seed Extract, Commiphora Myrrha (Myrrh) Extract, Chamomilla Recutita Flower/Leaf (Chamomile) Extract, Centella Asiatica (Gotu Kola) Extract, Camellia Oleifera Leaf (Green Tea) Extract, Olea Europaea (Olive) Leaf Extract, Borago (Borage/Starflower) Officinalis Seed Oil, Sorbitol (Sugar Based), Allantoin (Comfrey Root Derived), Panthenol (Pro-Vitamin B5), Lysolecithin, Behenyl Alcohol, Sclerotium Gum, Melaleuca Alternifolia (Tea Tree) Leaf Oil, Beta Glucan, Pullulan, Butylene Glycol, Retinyl Palmitate (Vitamin A Palmitate), Avena Sativa (Oat) Kernel Extract, Cholecalciferol (Vitamin D3), Cetyl Hydroxyethylcellulose, Rutin, Menthyl Ethylamido Oxalate, Menthol, Palmitoyl Oligopeptide-70, Tetrahexyldecyl Ascorbate (Vitamin C Ester), Caprylic/Capric Triglyceride, Sea Whip Extract, Tocopherol, Plant Glycerin, Phenoxyethanol, Palmitoyl Tetrapeptide-3, Phaseolus Lunatus (Green Bean) Seed Extract, Ethylhexylglycerin, Sodium Citrate, Cetyl Alcohol, Citric Acid. Best product on the market!! Prevented me getting heat rash and when do get eczema some days it cures it!!! Will always buy this cream. Fantastic! !